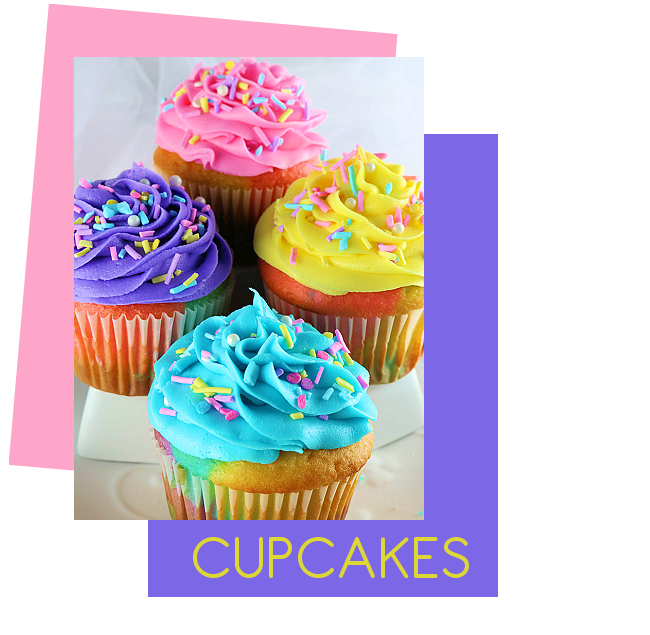 ... to Small Packages - the fanlisting for Cupcakes (aka Fairy Cakes)! If you love Cupcakes, please feel free to join. We are listed with The Fanlistings Network > under the Food/Drinks category and this fanlisting was adopted from Jenna, who adopted it from Birgit. The last update was on 04th March 2019, when Carla joined or updated their information. There are a total of 460 fans (+0) listed here.